Chefs around the world for their superior quality. 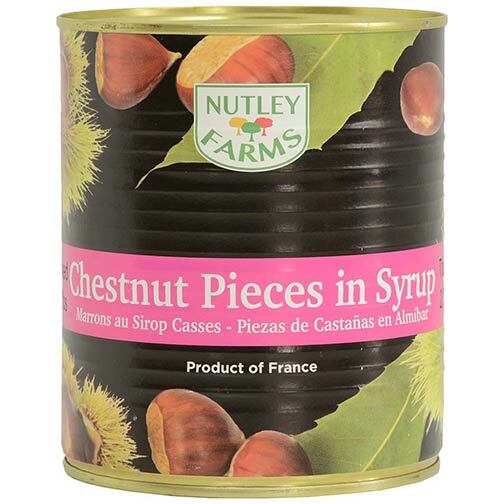 This product is made from the chestnuts that break in the candying process when producing the delicacy known as Marrons Glacées. Same great quality, taste and texture as the traditional whole ones, only in pieces (packed in syrup) and at a much friendlier price.